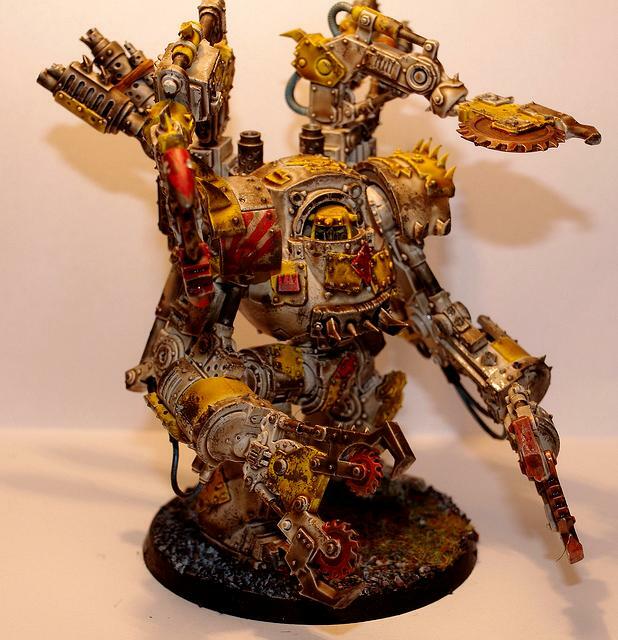 If you dont mind my asking what models were used for that it looks like a contemptor dread? It's a contemptor and a deff dread. Nothing more has been used (well, a nob head, but that's it).